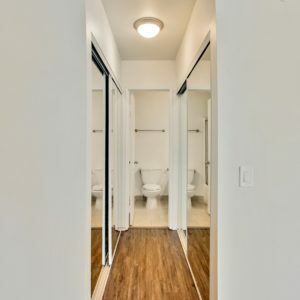 Welcome to Style and comfort! 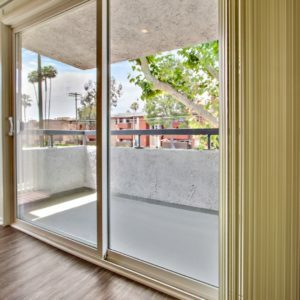 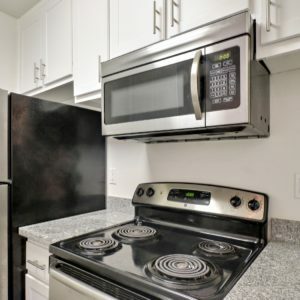 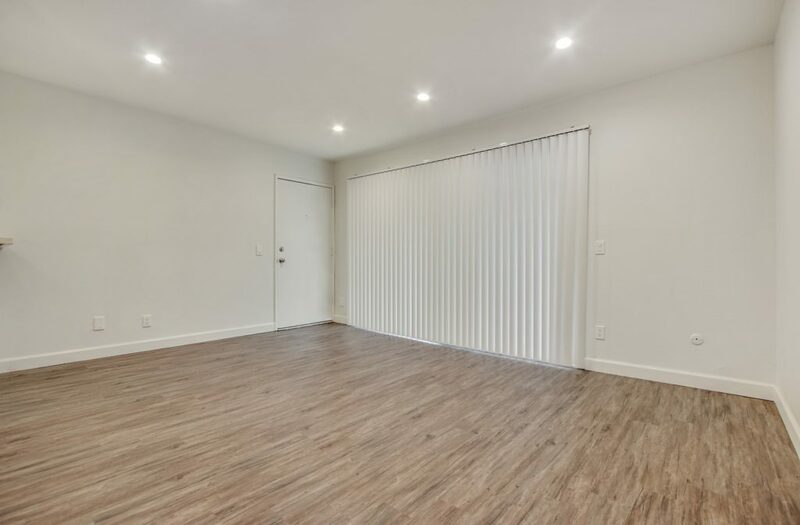 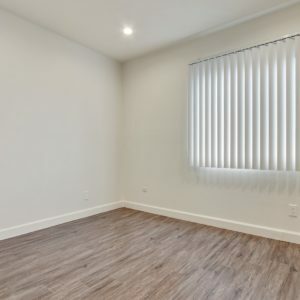 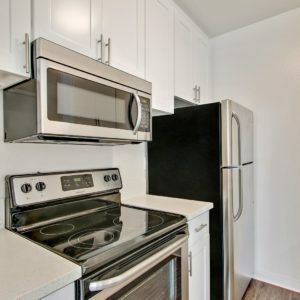 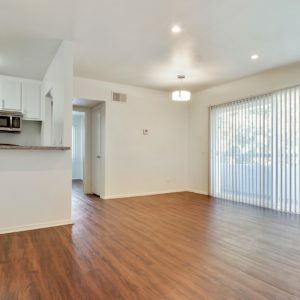 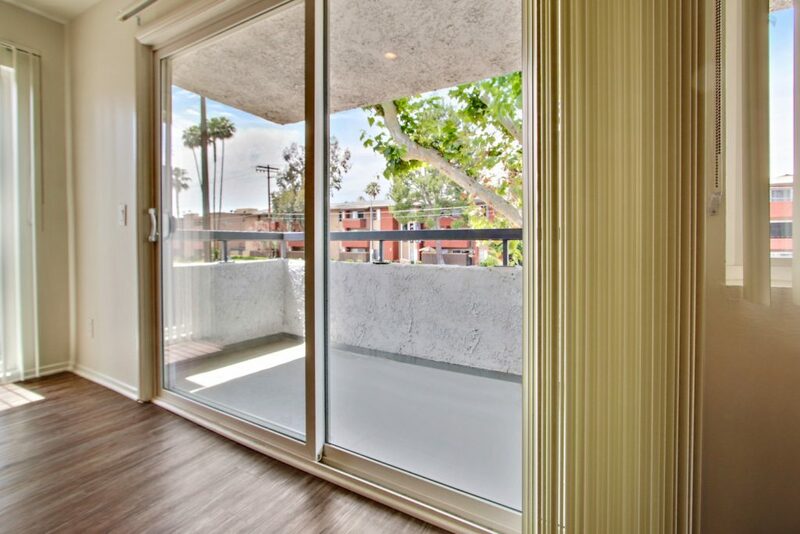 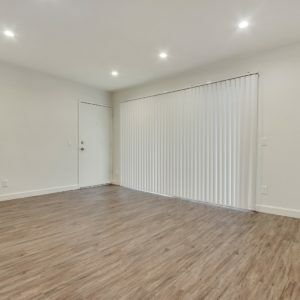 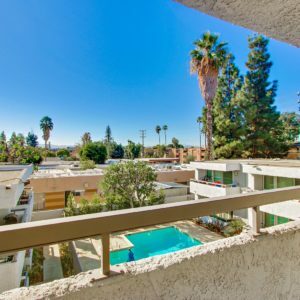 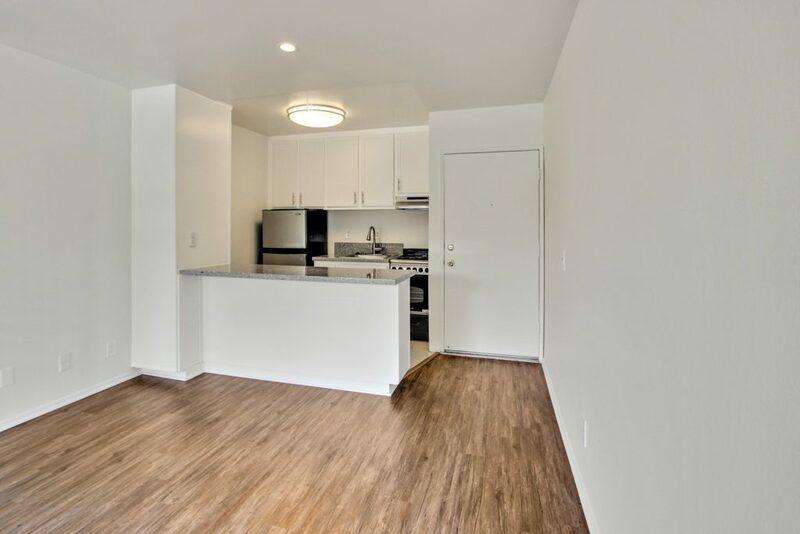 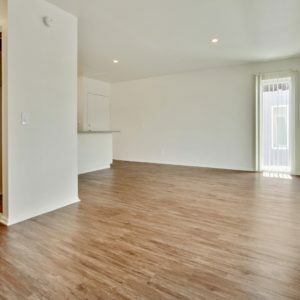 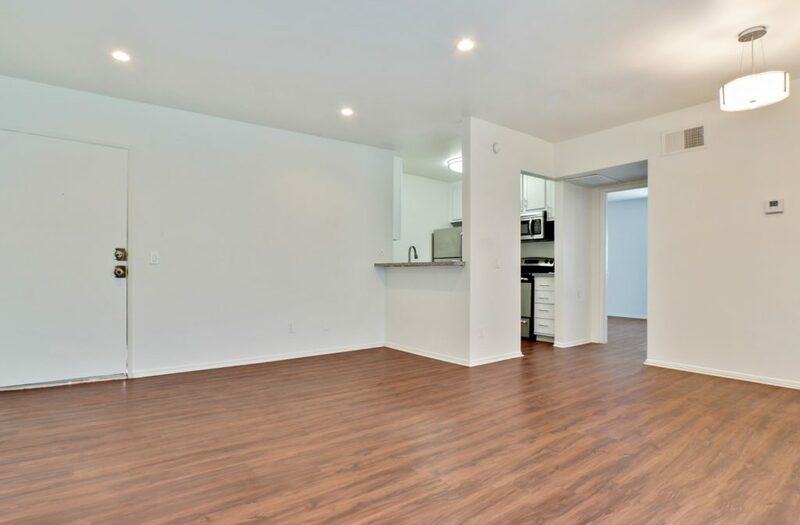 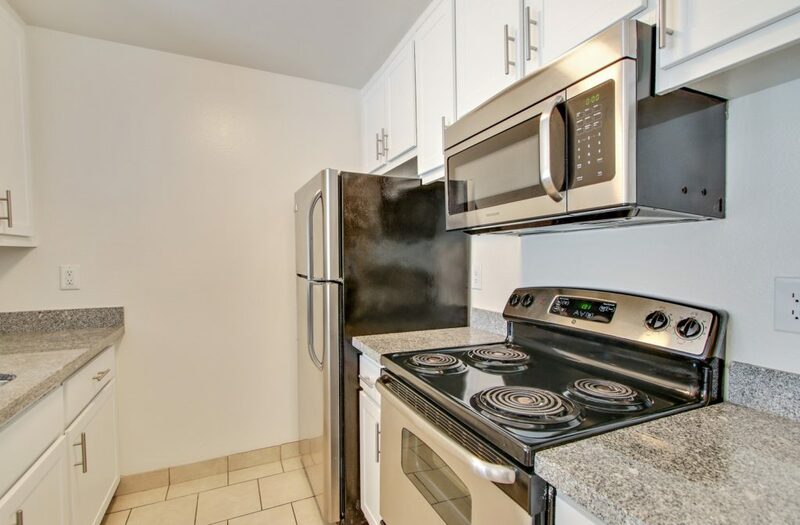 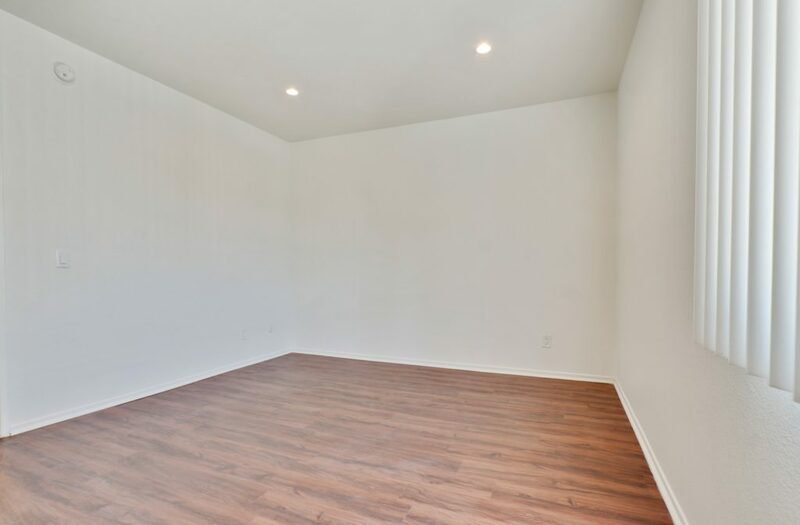 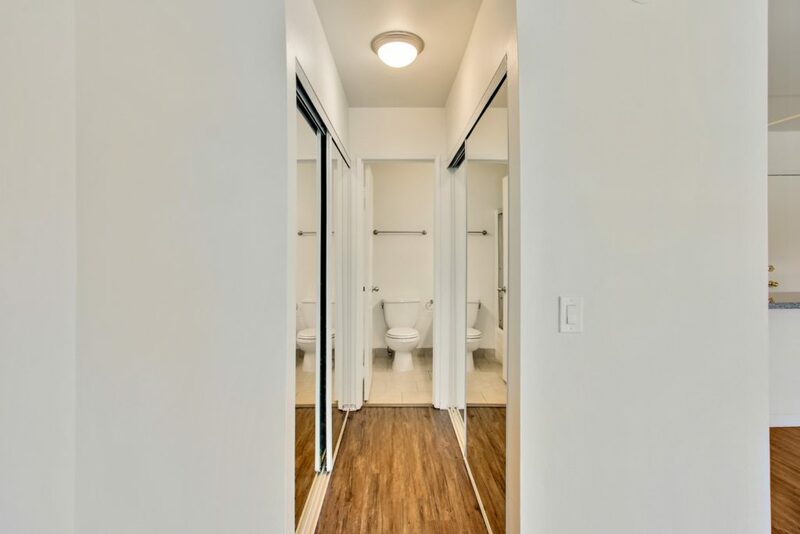 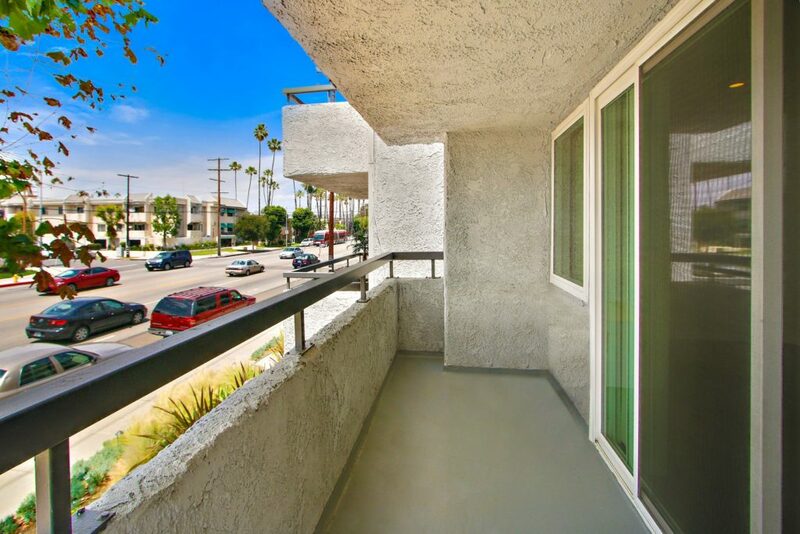 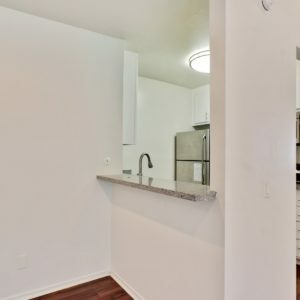 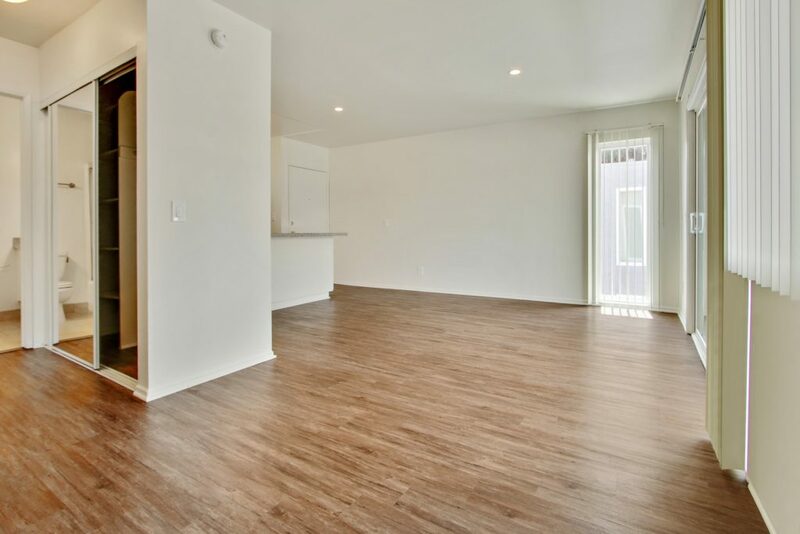 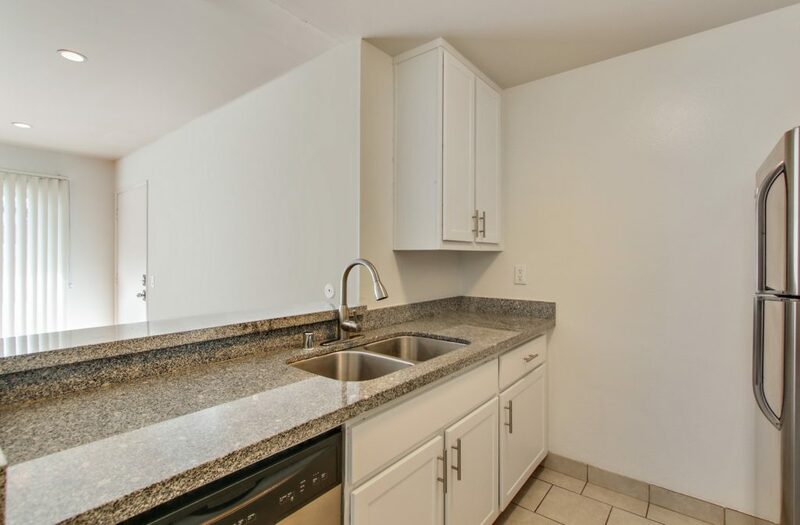 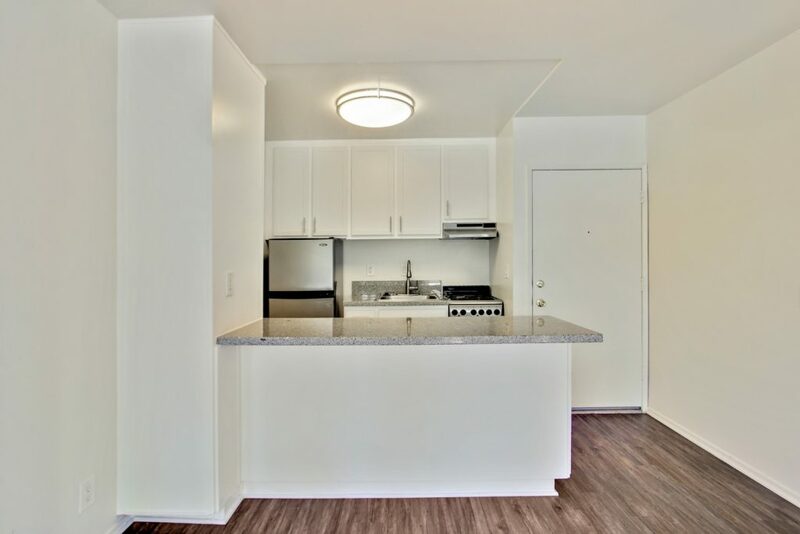 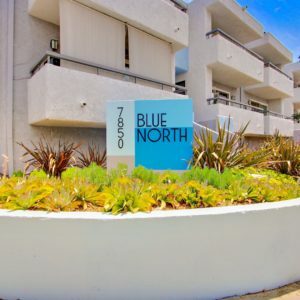 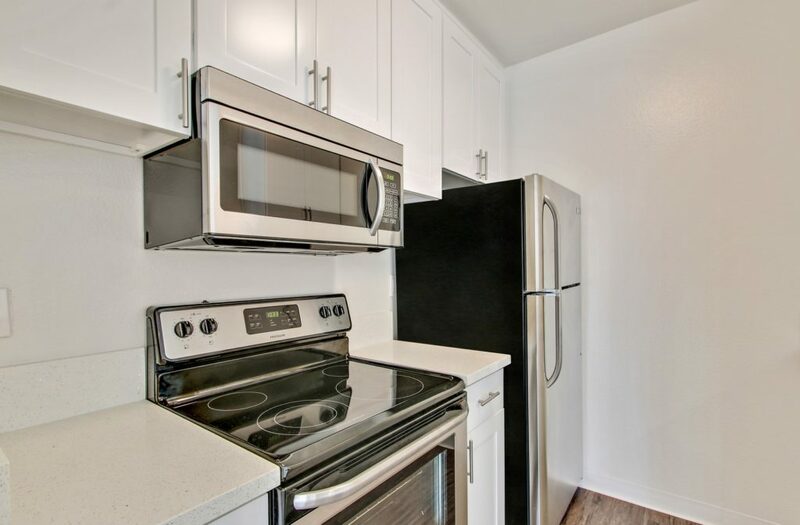 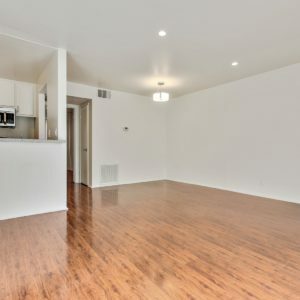 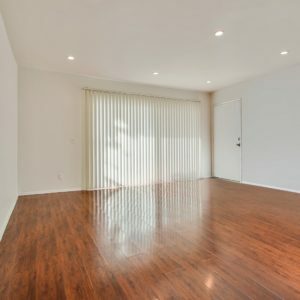 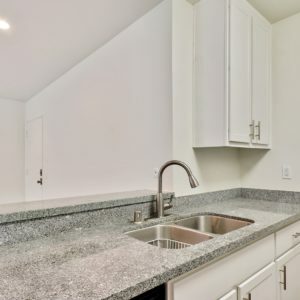 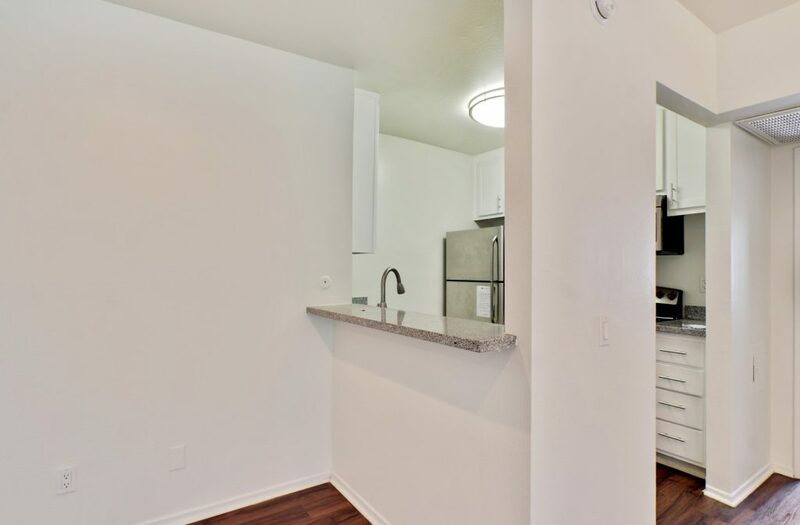 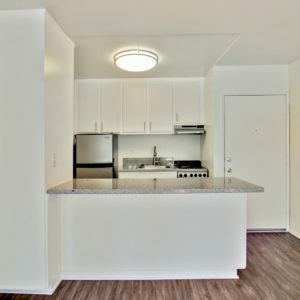 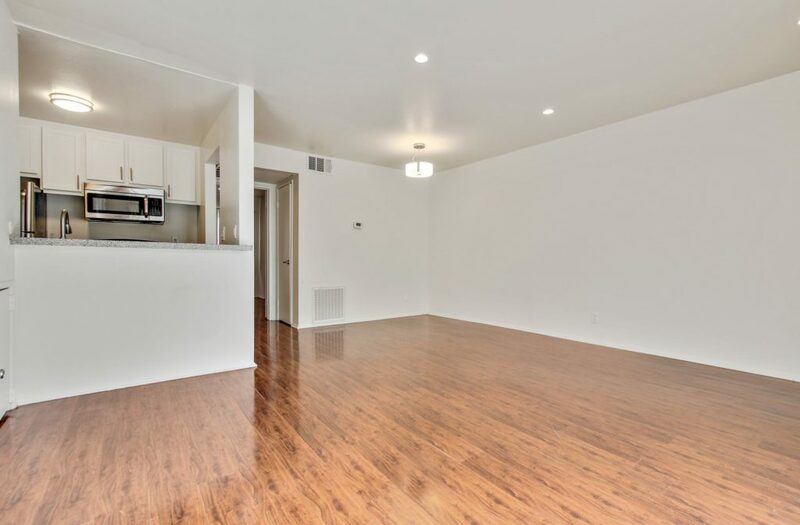 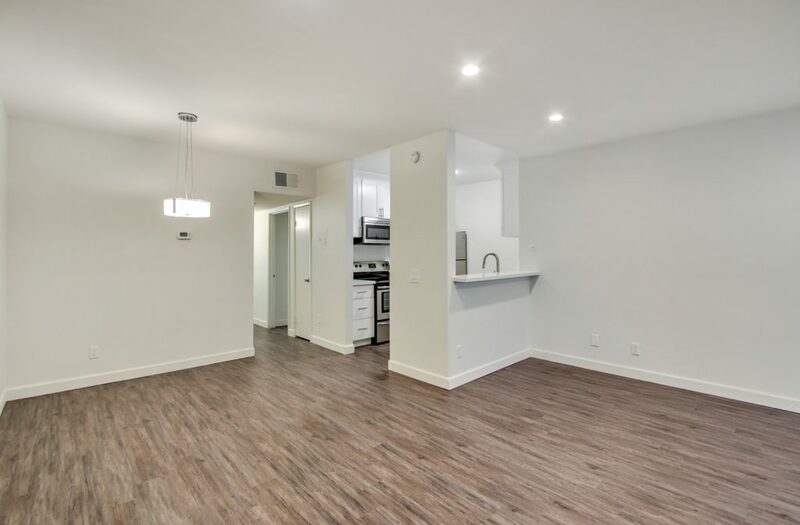 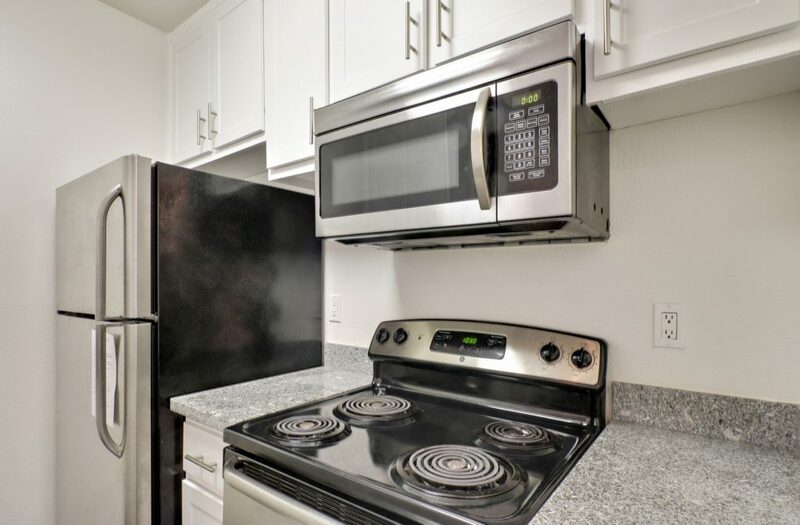 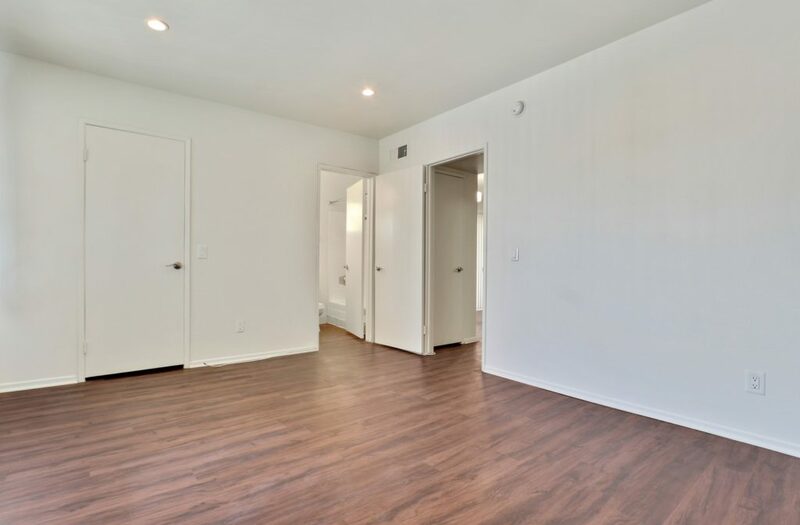 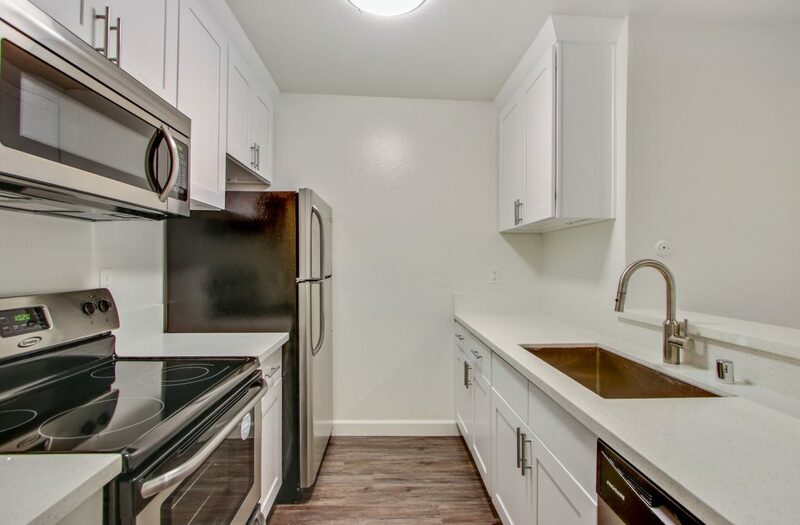 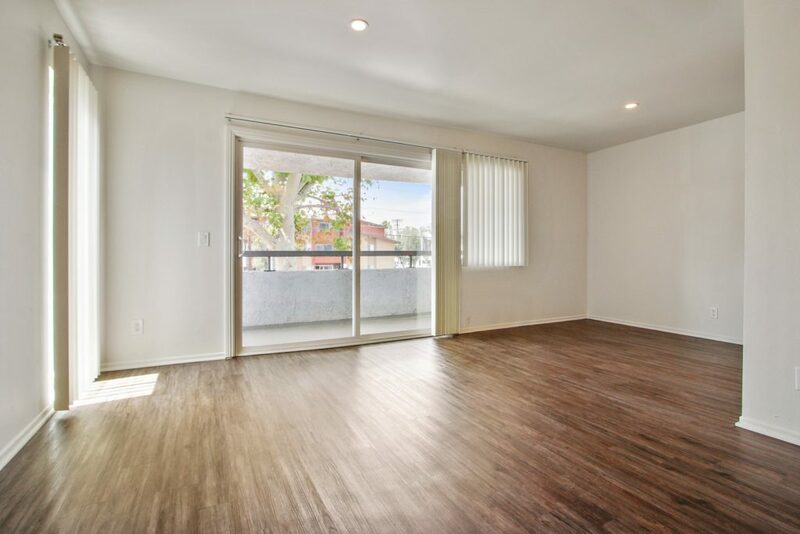 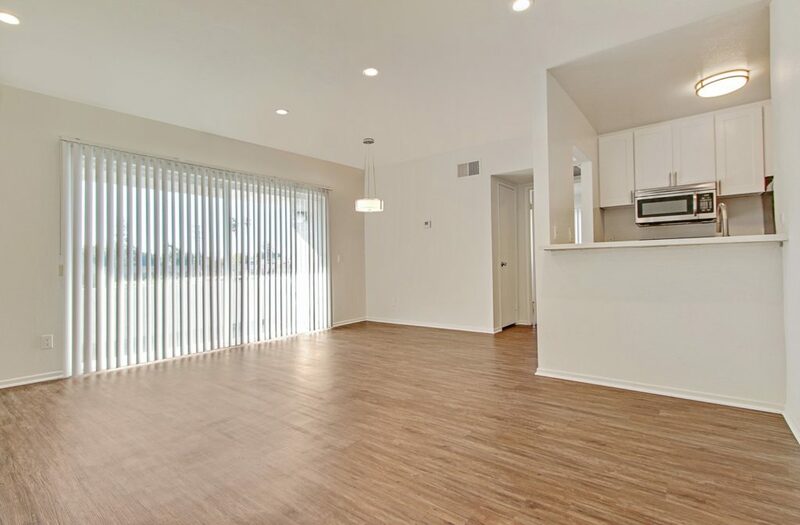 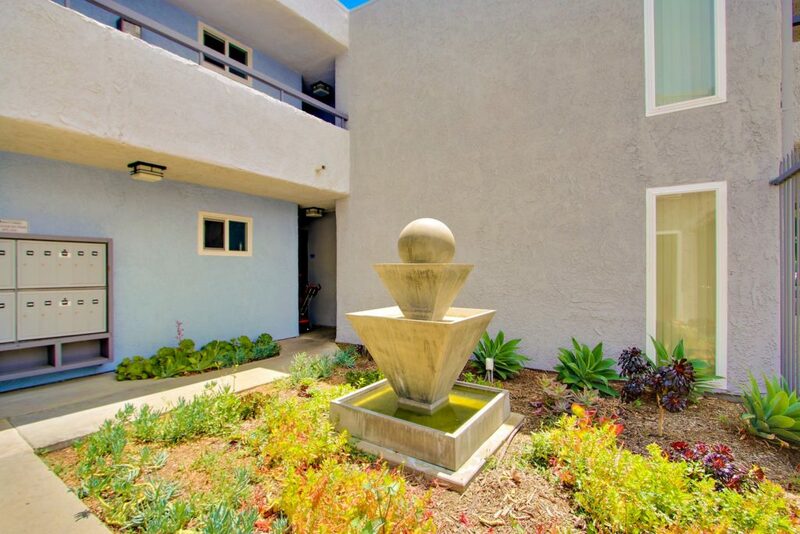 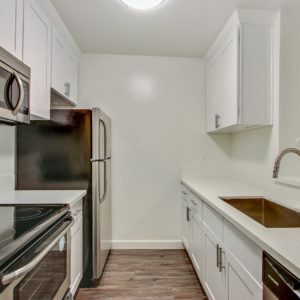 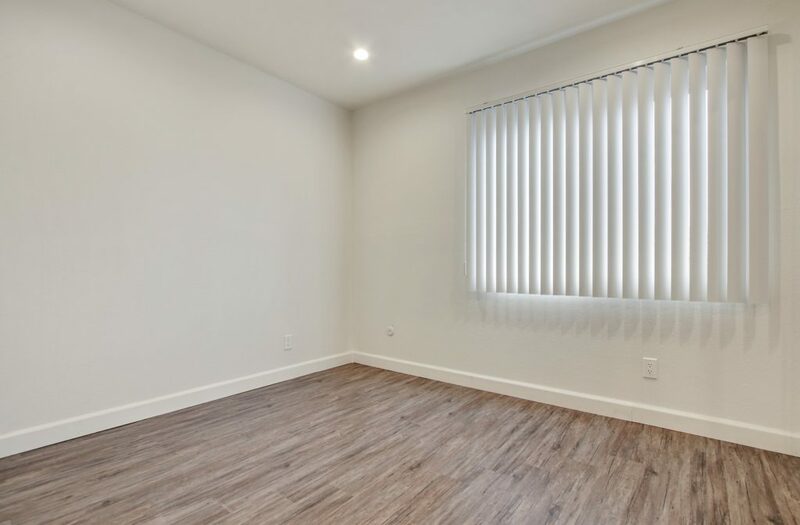 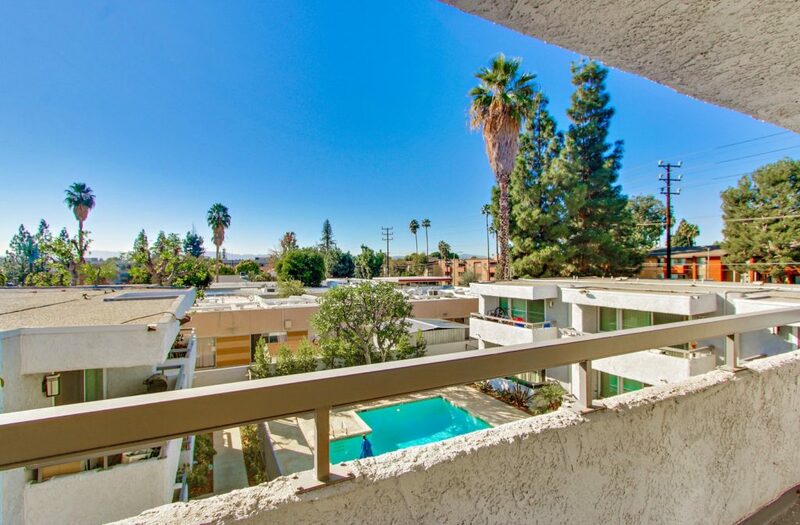 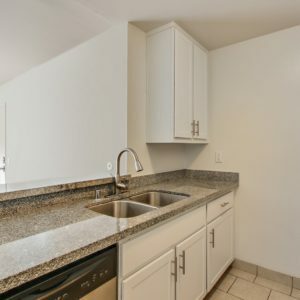 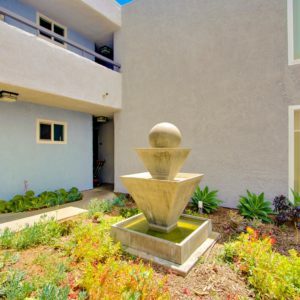 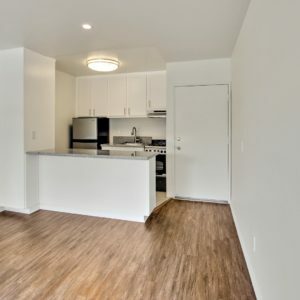 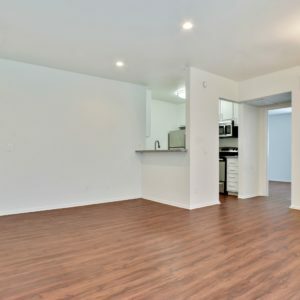 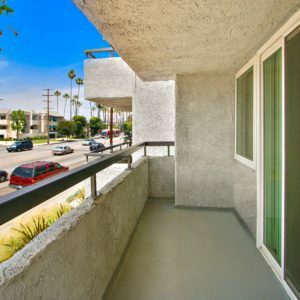 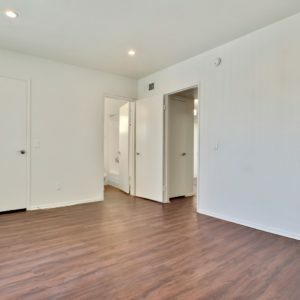 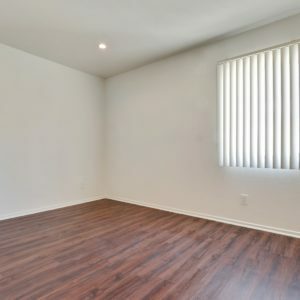 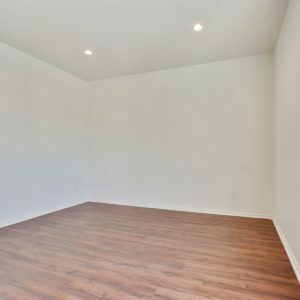 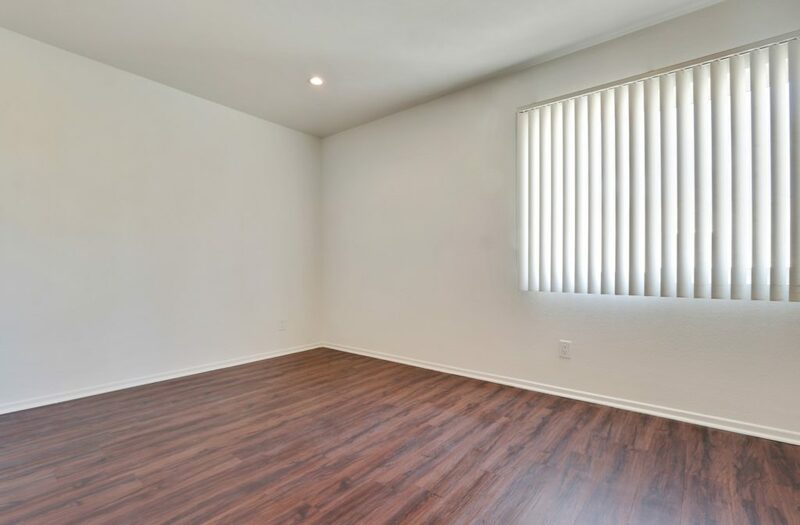 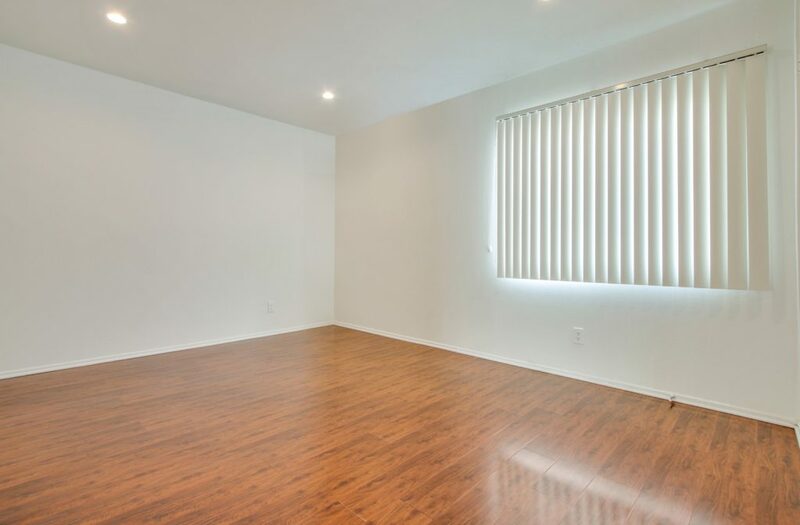 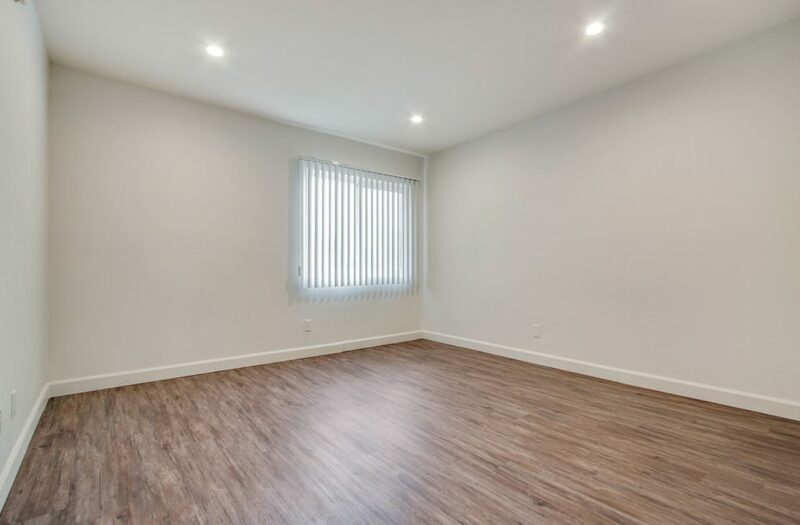 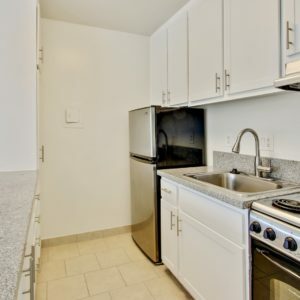 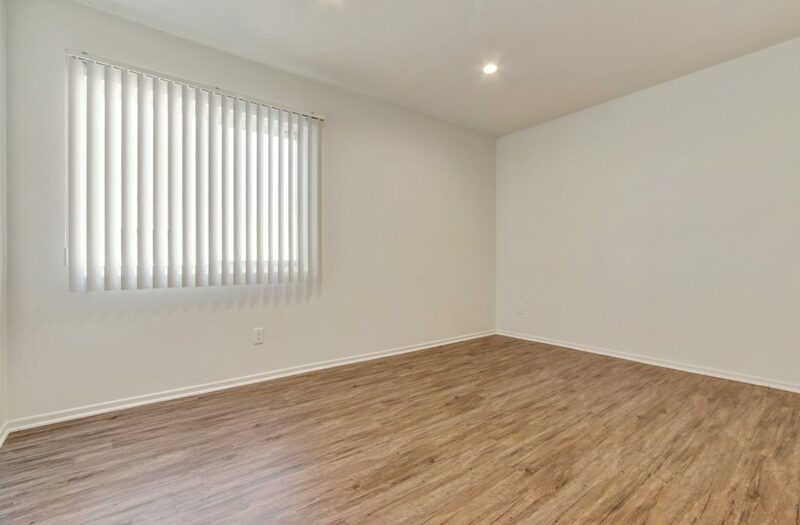 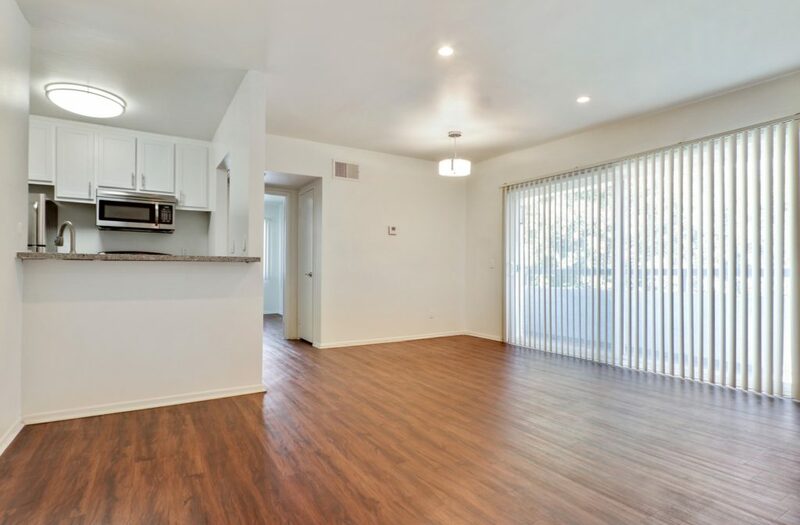 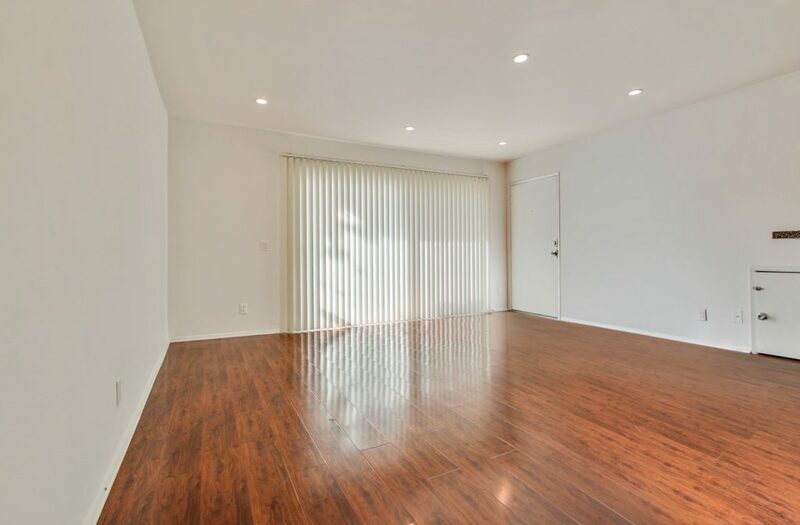 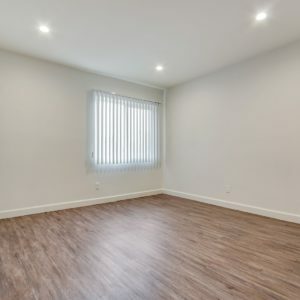 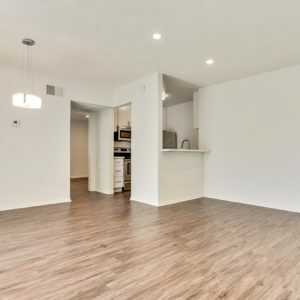 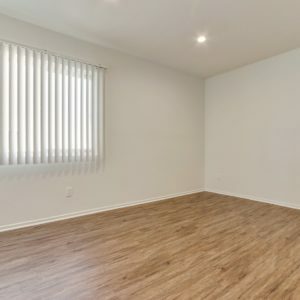 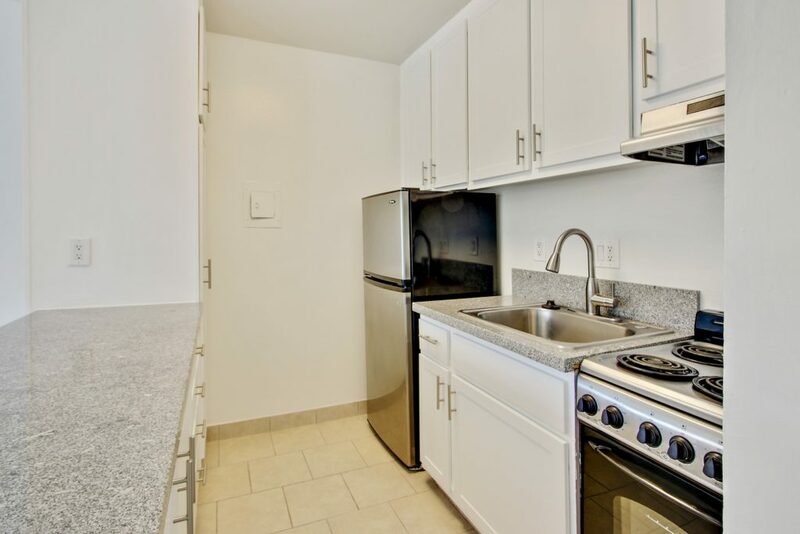 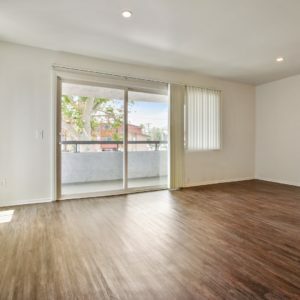 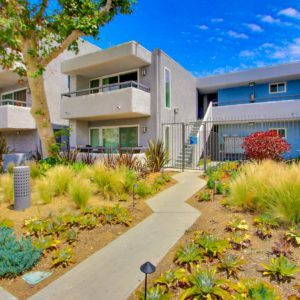 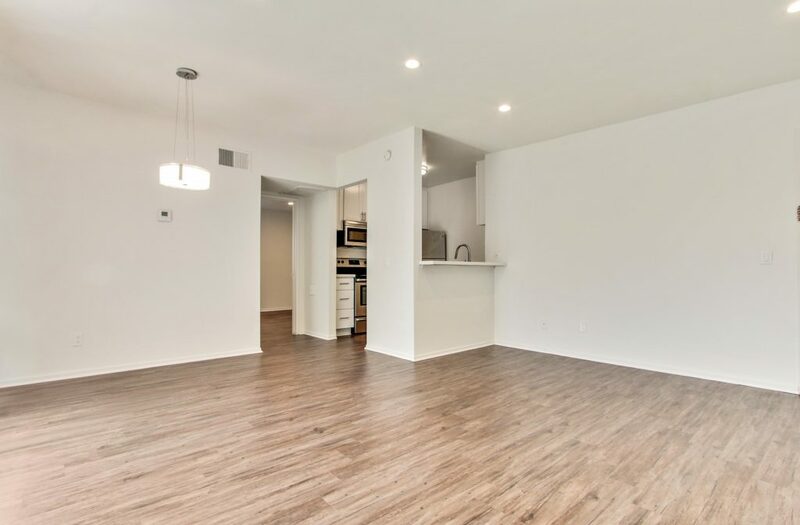 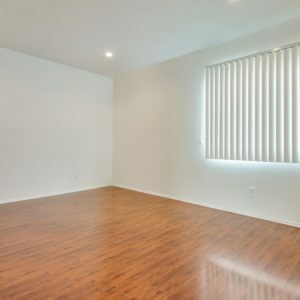 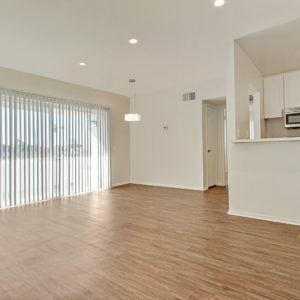 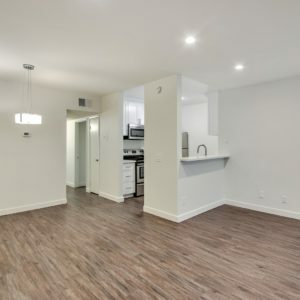 Come home to Blue North Apartments and experience a superior level of service, posh interior, and modern amenities situated in the heart of the San Fernando Valley. 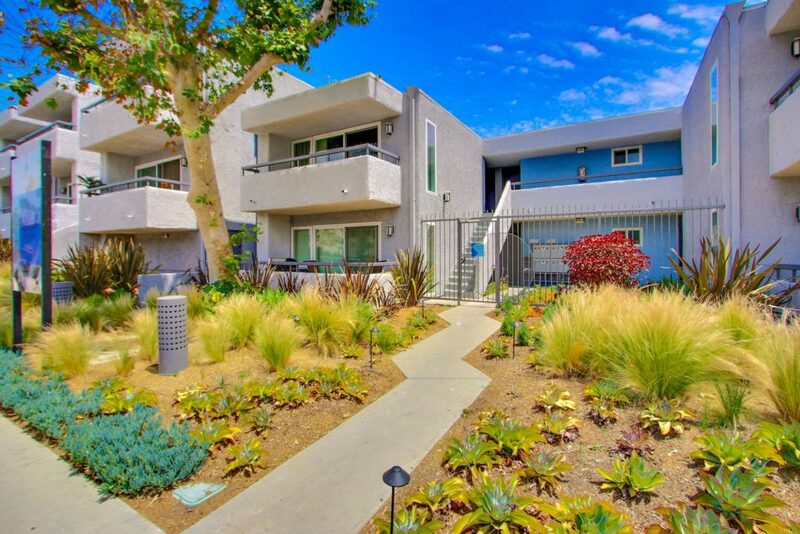 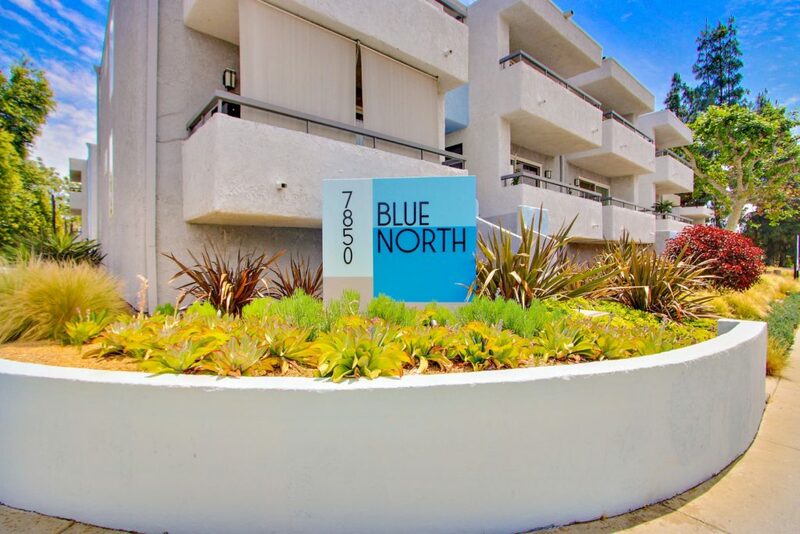 Blue North offers a unique combination of convenience, location, style, and affordability. 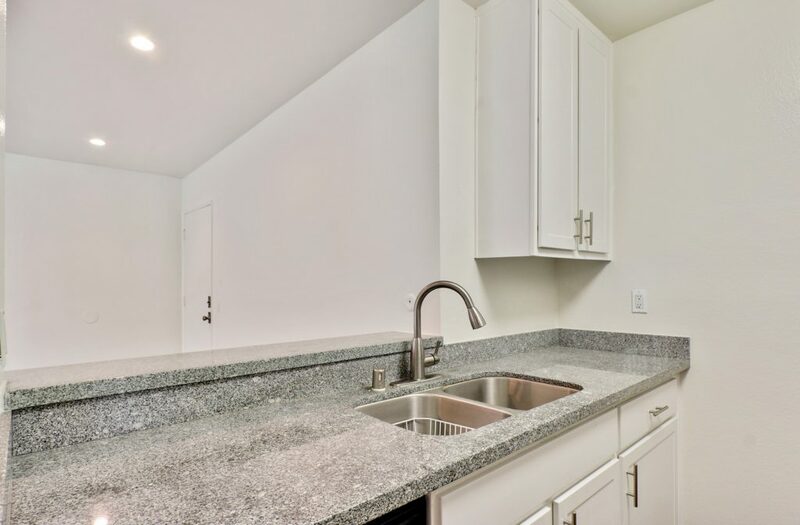 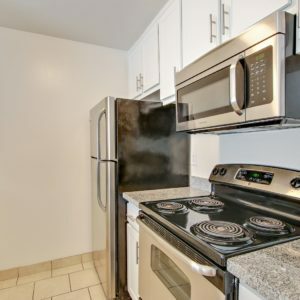 Amenities include a community pool and an on-site laundry room.